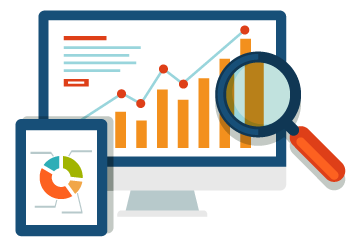 At SeoEaze, we just don't follow a pattern, we understand that every website has different requirements, so we do a complete SEO Audit, backlink analysis & most importantly competition analysis. We analysis the first 10 ranking websites for your search queries & build a foolproof strategy for you to outrank them. By this, we achieve our target accurately & fast. We are proud to be a Google Partner. SEOEaze is the online expert company that has been certified by Google to manage the AdWords account. 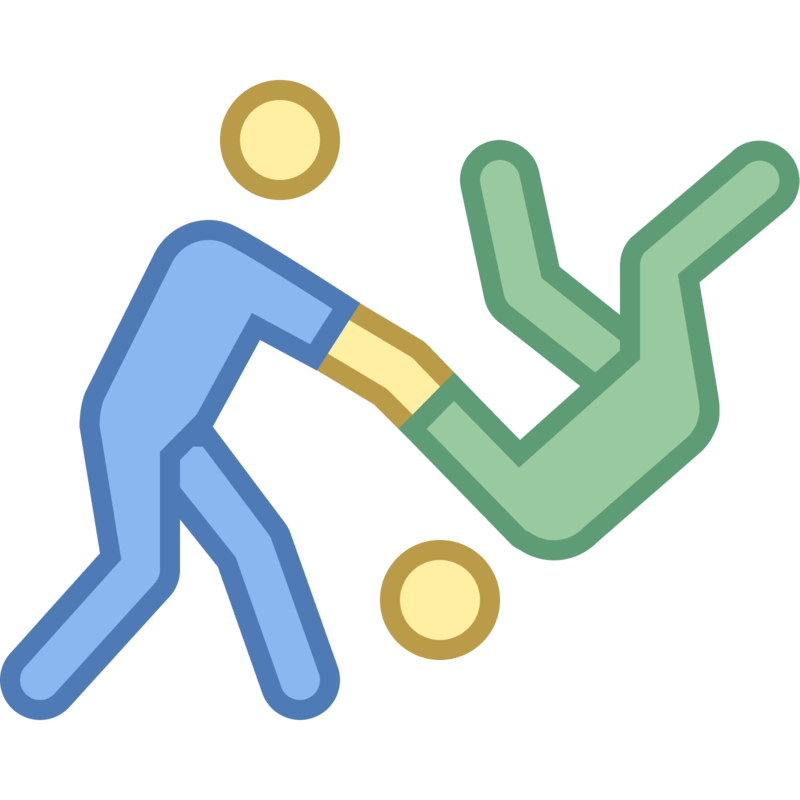 We have the reputed Google Partner badge. After purchasing complete seo package, in 3 months my site just jumped from the second page to first few ranks on Google. Their professional approach is just amazing. You cannot expect such competitive prices along with quality SEO solutions anywhere else, at least I did not. I heartily thank my friend to recommend me this wonderful SEO company. Good job guys. Keep up the good work and I will surely be returning to you for more SEO work for my sites. GET FREE SEO AUDIT NOW; Save $149! This is the first and the most important step of our SEO process that includes website analysis, coding, structure, content creation and link building. Detailed planning is done at this step and then presented to you with a foolproof, step by step SEO plan and success rate. Now the next step is to check your top 10 competitors and see why they rank above your business. We Conduct a detailed SEO Audit of their website content backlinks & other ranking factors to find reasons behind their success, then we create SEO strategy to outrank them in organic search. This help us achieve our targets faster than others. 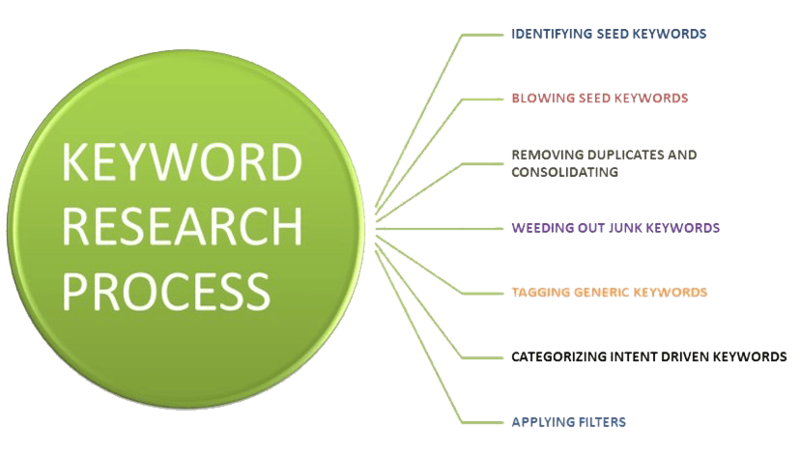 Keyword research is a crucial step in our SEO process as it includes scrutiny of your top targeted keywords. 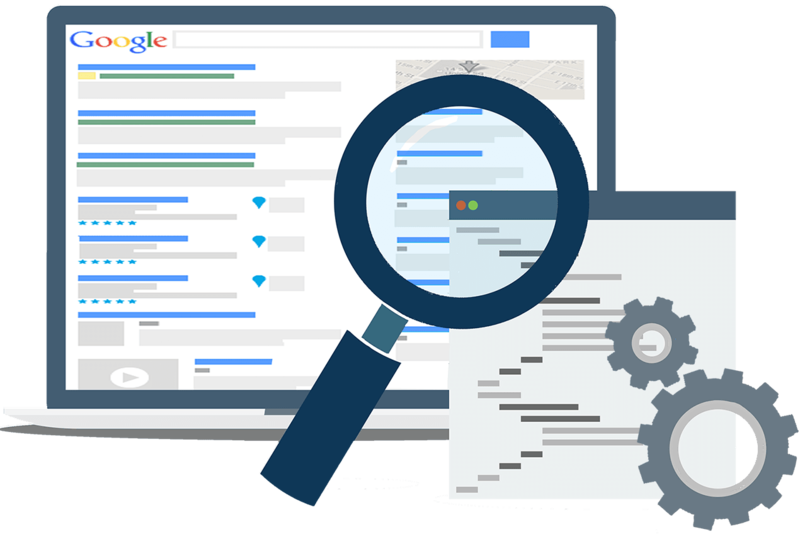 Thorough research is done during keyword analysis using different tools and software to catch the top keywords for your business. A lot of factors such as target audience, niche and geographic area are taken into consideration when searching for the top keywords. Then the selected keywords are sent to the client for approval. Here, we put focus on on page optimization of your web pages through anchor texts, keywords, LSIs and page interlinking. Every page of your site is optimized according to the theme of that page or section. The title tag, keyword tags, description tags-all are optimized carefully to make the pages clickable and SEO friendly. After all the above steps, now our job is to get maximum high quality links from related sources like blogs, other sites etc. Note that we believe in the formula: better have low page authority link from a site which is related to your niche than getting one way link from a poor quality, irrelevant source. When your SEO work is done, it is now time to track the progress of your SEO campaign. This tracking is done by checking your ranking on different platforms, checking keywords ranking and more. In case if the progress is slow at some areas, we take necessary corrective measures to give you results. Ranking charts are prepared where we show your campaign’s Start to End success rate. At last, monthly reports, excel sheets with detailed analysis, PDFs, click rates, ranking trends, conversion rates- everything is provided in a professional and transparent way. Checkout some of our monthly reports. Not only we get you rankings, we score high on deliverables too! After completing different SEO services, we check your rankings on top search engines. 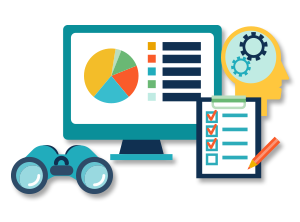 A complete day to day or weekly report is created so that the client can know the rankings his or her site(s) has achieved so far. This builds in the confidence and boosts up for extra work. Our SEO professionals keep a tab of your site’s traffic right from the time you place an order with us. This helps us to share with you the success we have achieved with our right SEO solutions. In our comprehensive traffic report, we show complete chart of how your traffic has been before, during and after the SEO campaign. This is indeed the most important report that every client asks for. A proper check is done when it comes to creating the link building report. All tasks that have been performed for building up links are listed in the report along with its success rate. Sites where your links are made, type of links created, everything is clearly mentioned in this report. SeoEaze offer 30 Days Money-Back Guarantee if You are not satisfied with our services or end results. 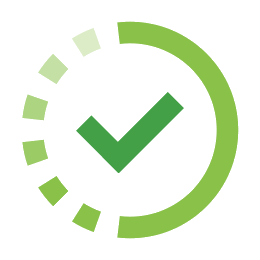 We provide a dedicated dashboard to you so that you can keep a tab of what’s happening and what your campaign status is. Surely your online presence, traffic and rankings get improved after hiring the white hat and effective SEO techniques from us. We offer different SEO packages to suit everyone’s budget and needs. There are customized packages for small, medium and large enterprises. All content is written by professional writers who have years of experience in this industry. They carefully draft SEO friendly content. With higher position on top search engines, you get amazing social presence. There will be more fans and followers of your brand. .
Our SEO experts provide detailed and comprehensive reports for SEO Package you order with us. This helps you keep a track of everything we did. If you already have a site that is good enough, it will take not too long to see results. But in case of a brand new site, it will take much time to show up in the results section. Well, a new site may even take 5 to 6 months to show results while an already established one may take 2-3 months to see actual results. Which people will be working on my SEO campaign? 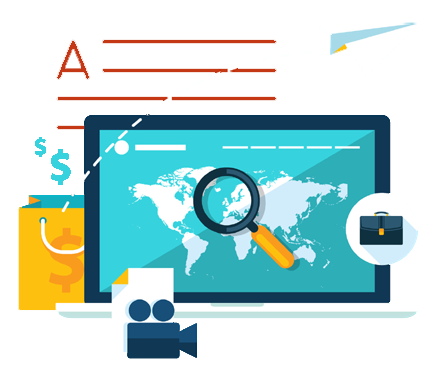 With a huge team of trained, experienced and certified SEO professionals, you can be sure of getting the best SEO solutions. There will be a dedicated manager or expert for your campaign and he will assist you with everything you need to know about your campaign. How to do you cope up with ever changing SEO rules and guidelines? This is where our experts put in their heart and soul to be updated with the latest changes, guidelines and upgrades. We make sure that all guidelines are duly kept in mind when working on your SEO campaign. Do you use white hat and safe SEO techniques? Obviously, yes. We use a variety of safe SEO techniques to make your campaign a hit. Our experts keep it a point that no illegal or black hat strategies are used to gain fast results. How can I know about the progress of my SEO campaign? We provide you frequent updates regarding your campaign. If you are still not satisfied with it, you can directly talk to our professionals and know the current status. We will also provide you traffic, ranking and link building reports from time to time. This will give you an idea about how traffic and rankings are improving. 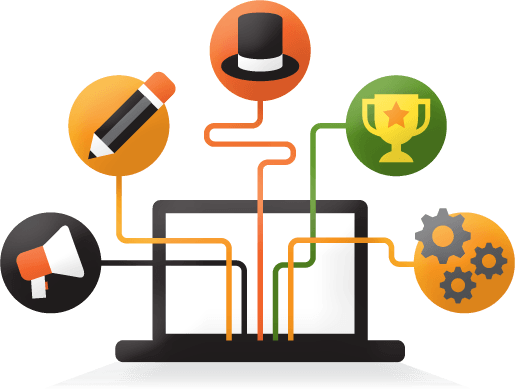 What is the minimum contract for SEO Packages? Well, there is no bound contract, we suggest an approx preiod to get your site ranked & stabalized, however there is no minimum time frame & no contract, you can opt out any time you want.